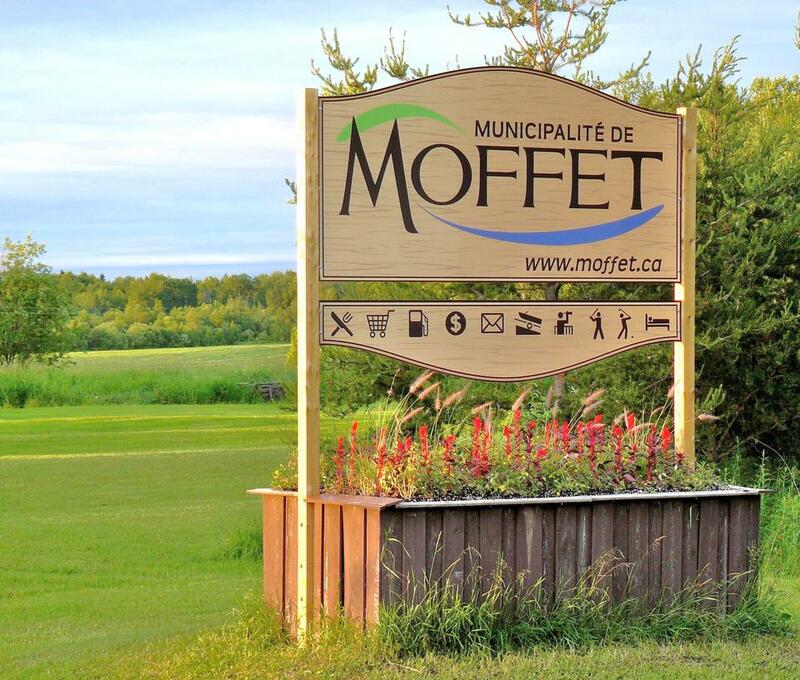 Founded in 1932, the Parish of Saint-Romuald-de-Moffet became a municipality in 1953. It is named after Father Joseph Moffet (1852 -1932). 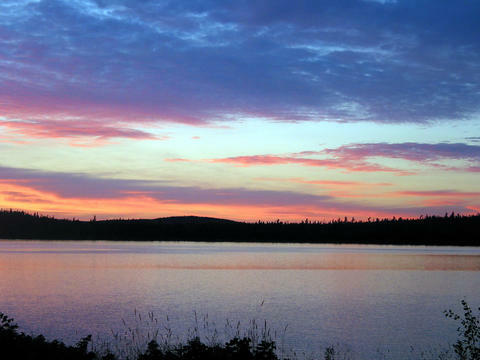 This 432 km2 area is known for its beautiful lakes and proximity to the wilderness. 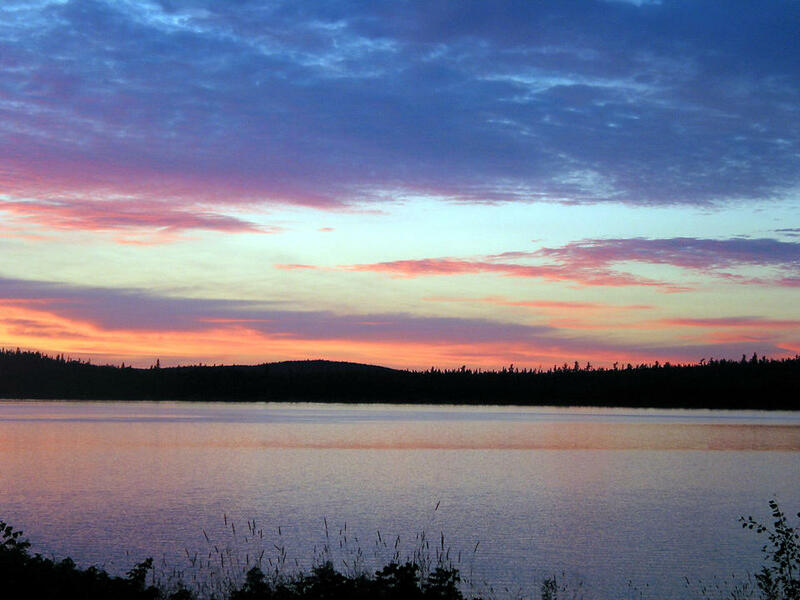 Seven lakes, where fishing is possible in winter and summer, are accessible by road. You can also visit the remains of the Grassy Narrow bridge or admire a miniature reproduction of the first bridge right in front of the municipal offices. 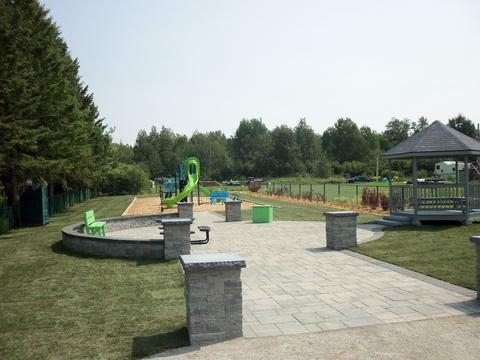 The municipal park, located at the center of the village, provides public WIFI access, a rest area and a children playground.